We are proudly recruiting pilots for first officer positions. As a new Delta first officer, you have an opportunity to initially be assigned to a MD88/90, a 737NG, or even a 757/767 aircraft type among our fleet of more than 700 aircraft. To qualify for employment as a pilot with Delta you must meet all of the following requirements. Degrees obtained from a non-U.S. institution must be evaluated for equivalency to U.S. degrees by a member organization of the National Association of Credential Evaluation Services (NACES). Postgraduate education will be given favorable consideration. When evaluating the flight time of applicants meeting the basic qualifications, consideration will be given to, among other things, quality, quantity, recency, and verifiability of training; complexity of aircraft flown; types of flight operations; and hours flown as PIC in turbine powered aircraft. 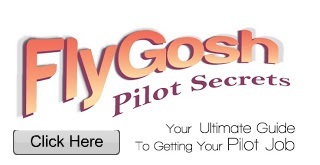 Applicants invited to interview must provide appropriate documentation of all flight hours. 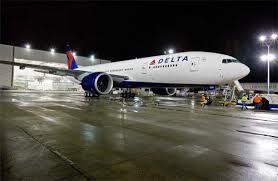 Applications for employment as a Delta pilot must be submitted through AirlineApps.com. Applications for Delta pilot positions may be submitted free of charge, though a fee may be charged if you wish to join AirlineApps as a member for added features. If you're already a member of the AirlineApps system, sign in to your account and add Delta to your target listing.